JESUS NEVER SAID ANYTHING ABOUT GOVERNMENT? I have often heard people say Jesus never said anything about government. That usually comes in response to a Christian asserting something the government is doing is immoral. However, the same assertion could just as easily be used by a Christian arguing that Jesus did not die on the cross to fix our government. He came to give us new hearts. Yet the assertion that Jesus never said anything about government is not true. Even if we restrict ourselves to the Gospels, Jesus had a great deal to say about government. Jesus spoke of kingdoms, and a kingdom is a type of government, even the Kingdom of God. What happens when we search the New King James Version (NKJV) for the word “kingdom“? We get 122 hits. Often Jesus speaks of the kingdom of God, telling us about it. Here is a passage from the story of Satan’s temptation of Jesus, however, that speaks of earthly kingdoms. Matthew 4:10 M-Text reads Get behind Me. What Jesus taught, what the Bible teaches, is that we must serve our Lord. Our salvation lies in the Kingdom of God, not in any kingdom run by men. 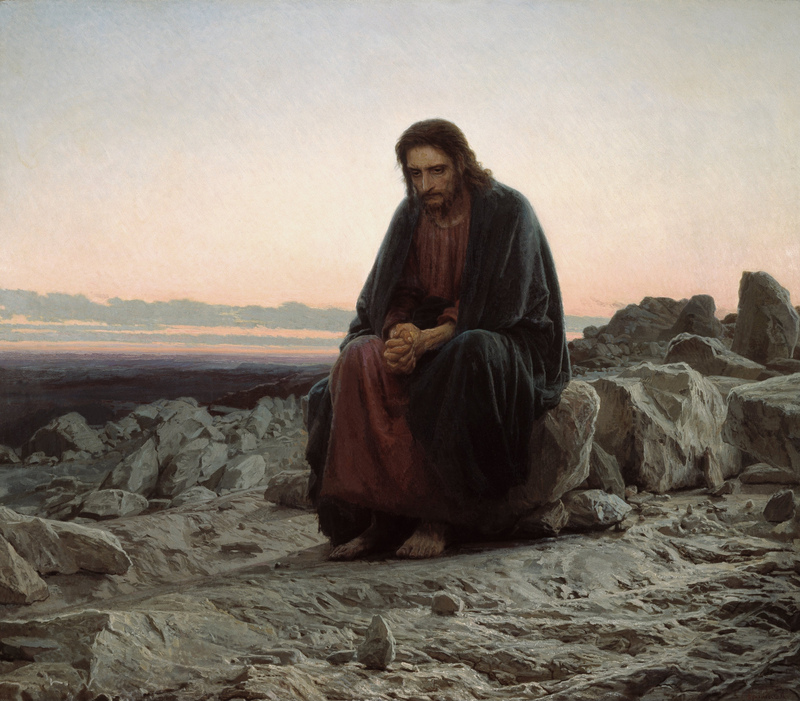 AN ALTERNATE REALITY: WHAT IF JESUS’ FIRST COMING WAS TODAY? Amazingly, some liberal Christians believe that everything Jesus said was about government. These are the ones who protest war and climate change and benefits for big business and try to quote Jesus to support their political views. Jesus is concerned with redeeming every sinner under every kind of government. I think the limit to his statements directly applicable to governments enable his central message to be meaningful under every kind of government. J. It is funny that those who think Jesus said nothing about government and that those who think everything Jesus said can be implemented with a government program find themselves largely in the same political party. I wonder if an effective lie detector was attached to every Congressman or woman now in office, and they were promised the same choice Satan gave to Jesus,, how many would pass? Pass being they would respond with the same answer Jesus gave. Not really a pleasant thought, is it? Jesus lived in a despotic client state of Rome where the religious leaders had a lot of civic authority and even more cultural influence. While He lived as a good citizen of that system (ie: he paid His taxes), He also was not hesitant to be critical of both the secular (Herod = “that fox”) and religious (see the seven woes) authorities. How do you think He would have acted or spoken differently if He were living in a republic today? I can think of one line only: Repent and believe in the Gospel.